Micro needling is a method of dealing with various skin problems by giving small punctures through a needle. This process triggers body s own response of healing by stimulating collagen producing cells , cells that promote the healing of scars and by redistribution of the pigment cells. 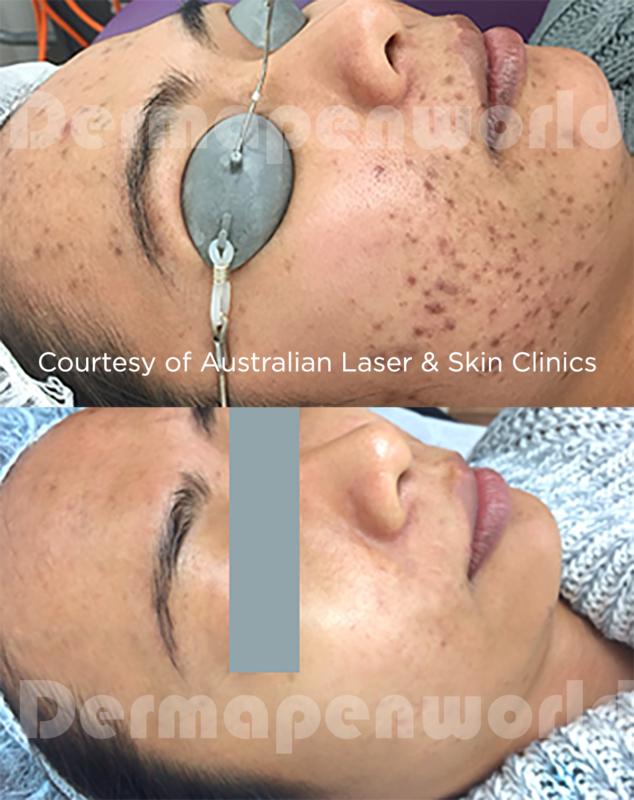 This results in improvement of scars , hypo/ hyper pigmentation , sun damage , stretch marks, skin rejuvenation, tightening and collagen induction . This treatment is established as a simple and very effective treatment and is gaining huge popularity. The typical recovery time , depending on the type of treatment and the depth of needle used can be from 24 hrs to 4 days .